The kitchen is often far more than just a place to prepare food; it’s the heart of the home. An investment in your kitchen is an investment your whole family will enjoy. When we say bespoke, we mean bespoke. We don’t try and fit your space to one of our designs; we design a kitchen that fits to your space. Every part of your kitchen will be manufactured to the height, width, depth and finish required to create your perfect kitchen. 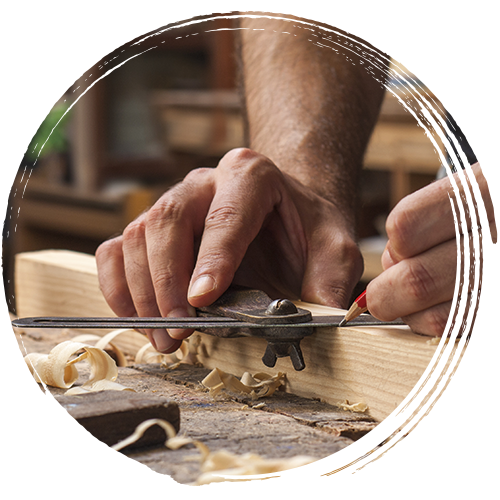 A handmade timber kitchen will not only enhance your home, it will last a lifetime. Turn your vision of a dream kitchen into a reality with AS Joinery. We cater to all tastes and desires when it comes to the style of your kitchen. Whether you prefer a classic look or something more modern, you can rest assured that we’ll turn your vision of your perfect kitchen into a reality. We work with the highest quality materials to ensure the best finish possible. 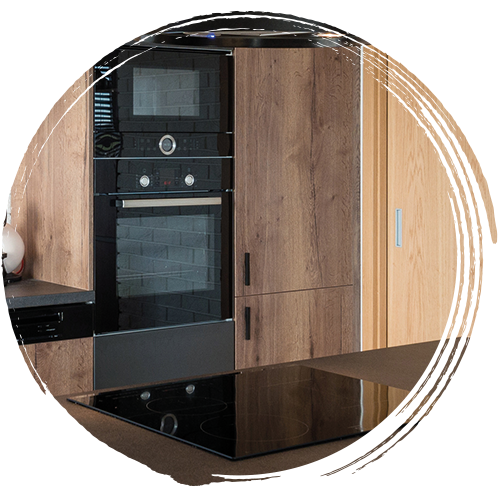 Choose between solid wood and veneer, or even combine the two to create your dream kitchen. The worktop is often the focal point of your kitchen and it’s essential that you are happy with it. 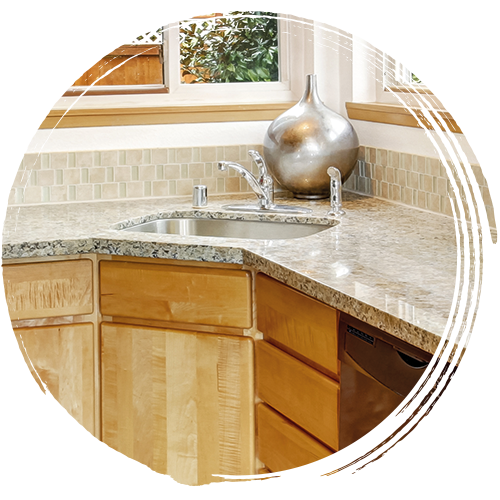 Choose from solid timber, granite or quartz to construct your perfect worktop and a high-quality finish. 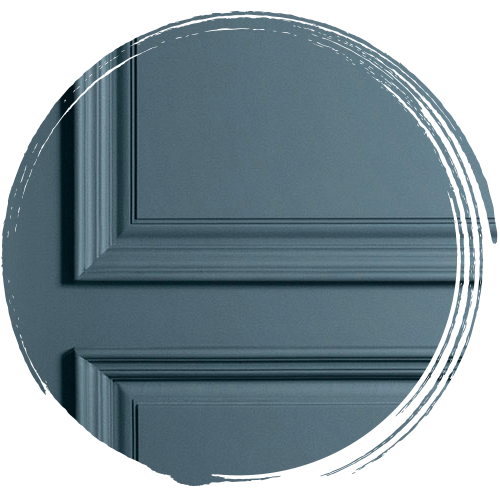 Whether you prefer the natural finish or painted look, our team will deliver a finish which you’ll be delighted with. We provide a service that is tailored to your individual needs. Large or small, our designs are created to perfectly fit your space. We can seamlessly integrate your fridge and dishwasher into your design so they don’t disrupt the aesthetics of your bespoke kitchen. We are experts in incorporating any awkward spaces into our designs, producing a finished product with a smooth, consistent look. 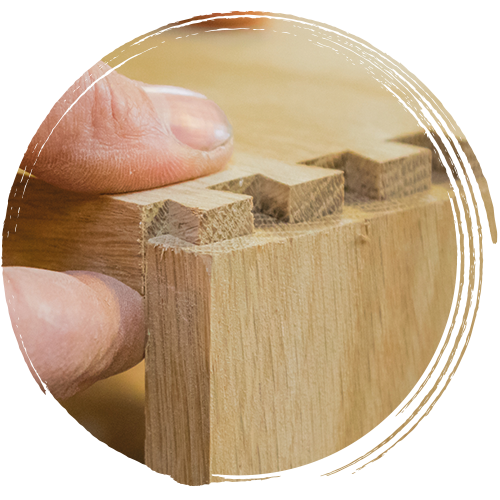 Our expert team of skilled joiners use tried and tested joinery methods which are guaranteed to produce a quality product. All our work is manufactured in our own workshop using quality materials. Our kitchens are built to last and fully guaranteed so you can have complete peace of mind. Our skilled joiners can work with your existing plans, or design your dream kitchen from scratch. We’ll talk you through every option and help you make decisions, right down to the smallest detail. Our passion for creating bespoke kitchens will shine through as we talk you through the styles of cupboards, work surfaces, drawers and cabinets. We give you honest advice and recommend the most suitable solutions, so you get the most from your space. Once we understand your vision, we’ll hand-craft every element. Our kitchens are manufactured from the finest timber by time-served craftsmen, using traditional joinery methods to ensure the highest quality. We believe that consistency is key, so we construct each piece ourselves in our professional workshop. 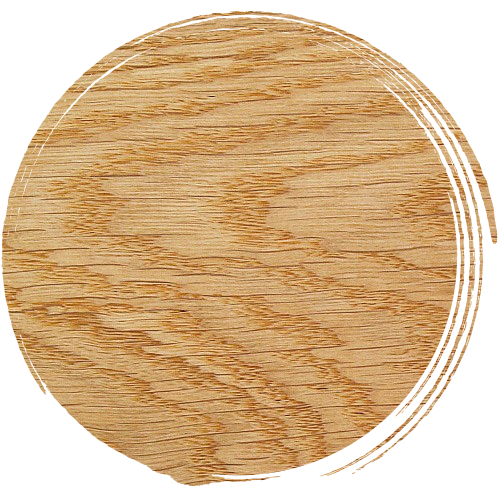 The fitting of your kitchen will be completed to the same exacting standards as the build. After all, we put so much care into hand-crafting your kitchen that we want to make sure the installation is just as perfect. The finished result will be a unique kitchen that is both beautiful and functional.